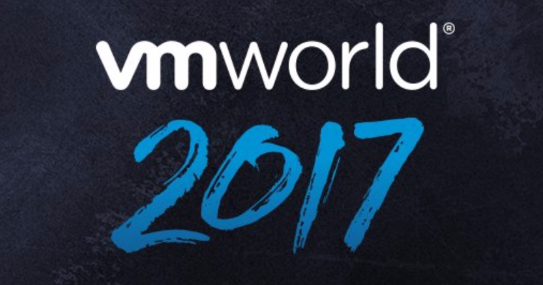 Ah, VMworld Wednesday, the show is in full swing. 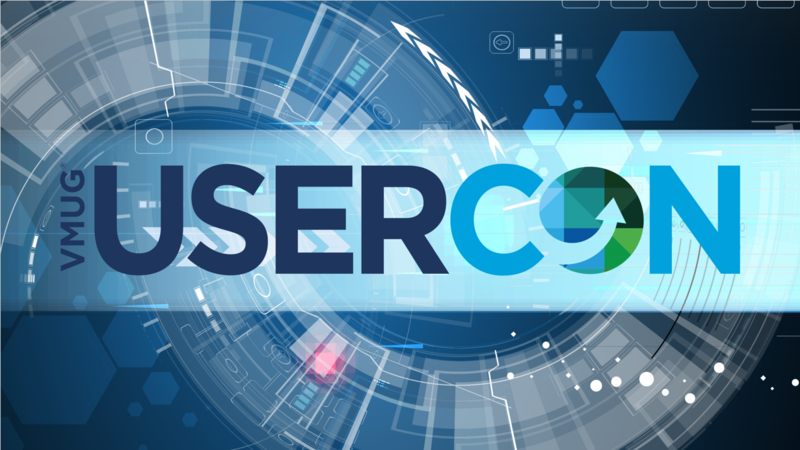 Get past the second morning keynote and the messaging will slowly change to focus on the VMworld Customer Appreciation Party with the Kaiser Chiefs playing. Keynote? The VMTN Community area was once again my first destination of the day, to get settled before the keynote started. 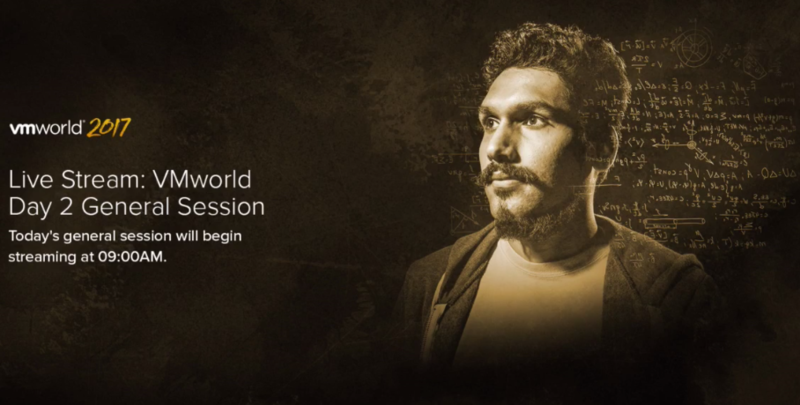 However, a conversation with a bunch of the people who had also gathered there meant that during the keynote itself, I wrote 2 words, neither of them in this post. 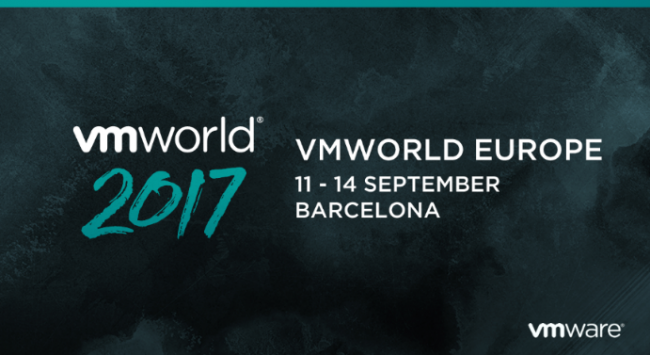 So the day has come, the great and the good of the VMware community are all gathered in Barcelona for another VMworld Europe and as much as there’s been a whole bunch of chat, beers, sessions, training, exams and catching up going on (including PEX and TAM Day), the keynote marks the transition from all the “preliminaries” to the actual show proper. More on that soon, but first, the vBreakfast! 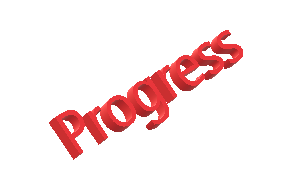 Another bunch of steps have been taken, I got asked to blog about this for posterity, so here it is. Transferring a Domain to AWS It was ridiculously easy to carry out this step. Just follow the steps in the Domain Transfer to Route 53 guide from AWS. This took me all of 5 minutes to complete. Mail Setting up email is next. 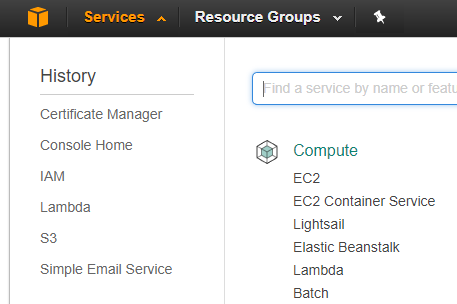 AWS offer a number of options, but SES (Simple Email Service) is the cheapest. Settling in for another stream from the VMworld.com site. The day 1 General Session came with a whole bunch of new announcements, plus some that didn’t even get a mention, so what will today’s bring? Here comes Pat Gelsinger to tell us. A brief intro and then the introduction to Michael Dell, who is, in case anyone didn’t know, Chairman of the Board of VMware, for some live Q&A. 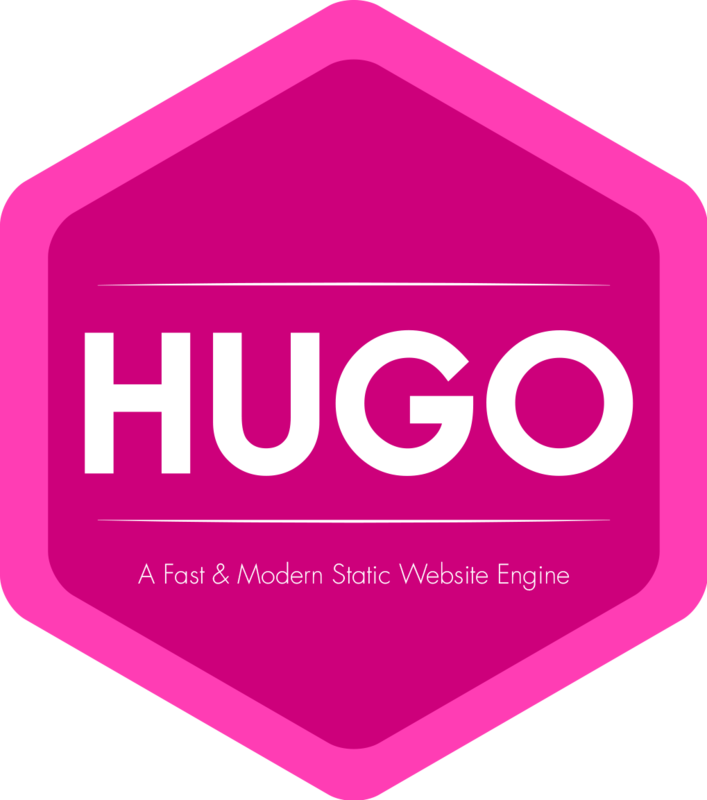 It’s been about a week since I decided to shift my site from Blogger to using static pages hosted on AWS with Hugo as the means to develop it. In that time, I’ve: started writing pages using markdown, I’d never used it before finally got to grips with Git to track all my changes locally (I also have the option to put my code in GitHub / AWS) converted all my web pages to markdown, from blogger, via wordpress changed image locations added a new London VMUG based blogroll incorporated the bits for disqus and google analytics The whole point of this exercise was to put myself on the bottom of a different learning curve and that has definitely worked. Rock and Roll! VR drawings and a Rock/cello mashup before Pat comes out to tell us that we should really be there in person. Well, I’ll seeya in a couple of weeks… A good touch to talk upfront about Hurricane Harvey and asking those watching to consider donating. The intial part of the keynote sees Pat talking about science fact in general, exoskeletons, “teleporting” atoms into space, Genetically modified organisms, driverless cars, even designing your own shoes online. For website comment integration, Hugo supports Disqus out of the box. 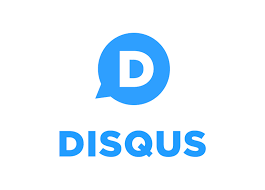 For this to work, you will need to be set up as a Disqus user and then create a Disqus site. When this is done, you simply populate the disqusShortname entry in your config file. For me, the line disqusShortname = "virtualmachinery" exists in my config.toml file. Disqus guides you through all of the basic setup, it’s very user friendly and I had no issues with that whatsoever. This move was actually the culmination of a number of factors. The Blogger platform itself is fine, albeit proprietary and somewhat limited because of that, but you still need a bunch of other things to make that work. As with anything on the internet and I’ve sometimes had issues with the other aspects there. More than that though, this was simply a means to get myself into a newer format and learn something new along the way. @bfd_diplomacy is an unusual twitter handle for an IT geek, but then again, when you understand that the diplomacy bit is the boardgame Diplomacy (and a lot of the people who still play this are in IT it seems) then you might get it. Anyway, in an attempt to step away from the recent IT frenzy, both at work and in the #vDM30in30 challenge, I’m away for the weekend as a member of the organising committee of MidCon which is “A Boardgame Convention in a Posh Hotel” in the middle of the UK.